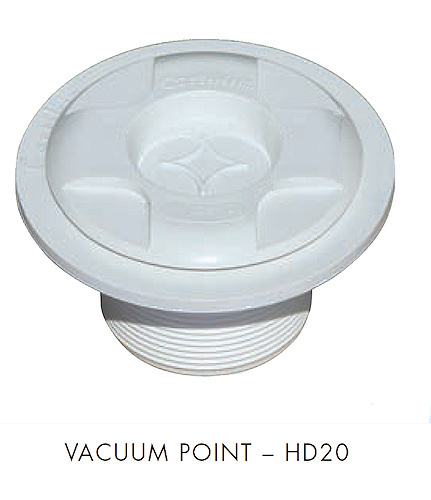 Certikin Vacuum Points - HD20 - 1.5" 5 m³/hour. 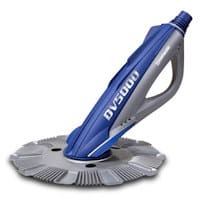 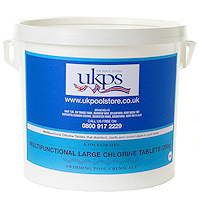 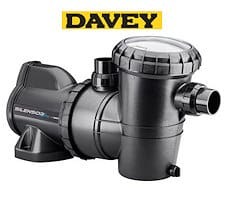 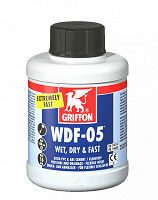 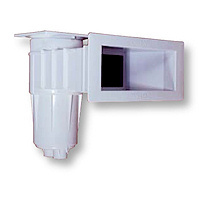 For use where an automatic pool cleaner or vacuum hose is to be fitted. 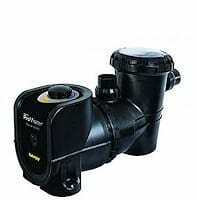 Certikin Vacuum Points - HD20 - 1.5" 5 m³/hour. 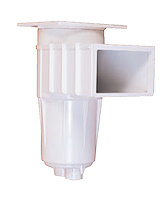 For use where an automatic pool cleaner or vacuum hose is to be fitted. 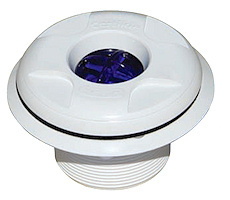 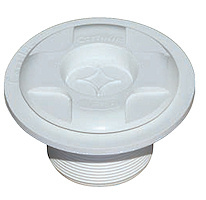 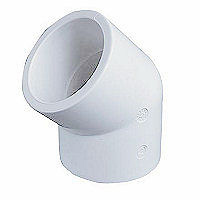 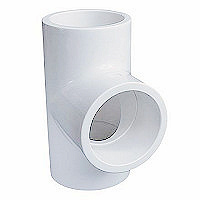 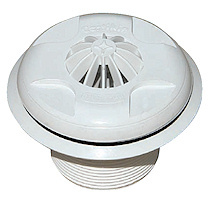 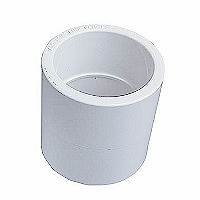 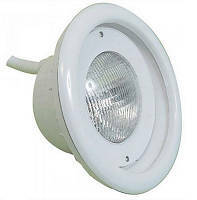 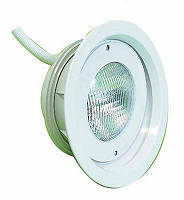 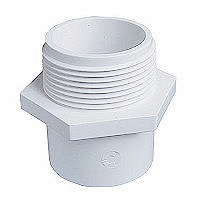 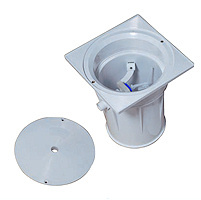 The vacuum point can be plumbed in for use either as a suction point or return fitting. 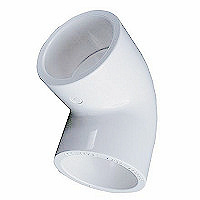 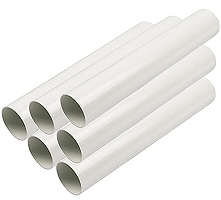 All types of vacuum fittings are supplied with a removable plug.